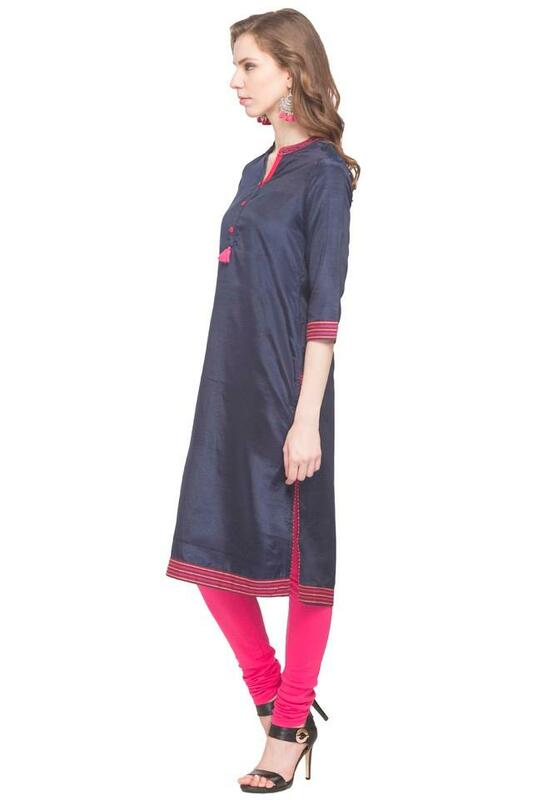 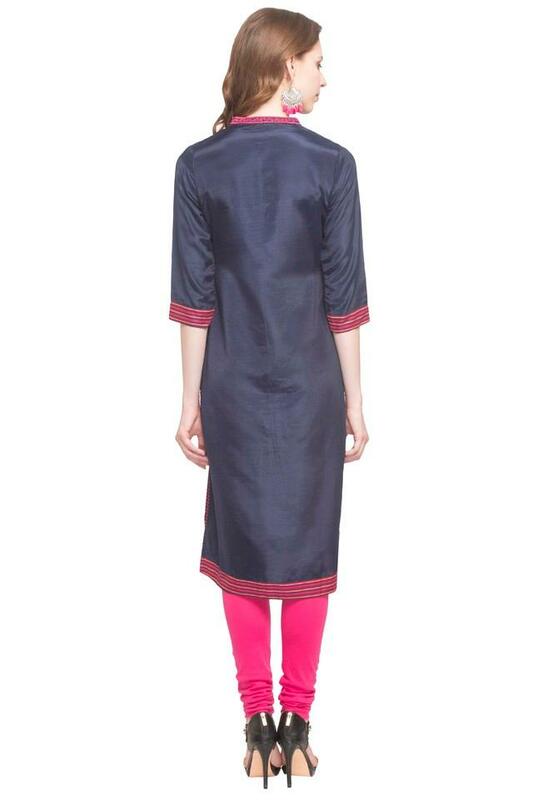 Modernise your wardrobe collection by adding this kurta from the house of Stop. It has been tailored with care using a good quality fabric that will keep you at ease all day long. Moreover, the solid pattern lends it a stylish look, while the mandarin neck enhances its appeal.